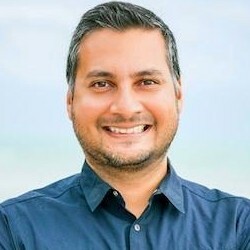 Most marketers do not have a standardized process for measuring the return on investment (ROI) of their sponsorships, according to recent research from the Association of National Advertisers (ANA) and Marketing Accountability Standards Board (MASB). The report was based on data from a survey conducted in February 2018 among 182 marketers who work for large companies that engage in sponsoring sporting events, arts festivals, cause-related programs, and the like. 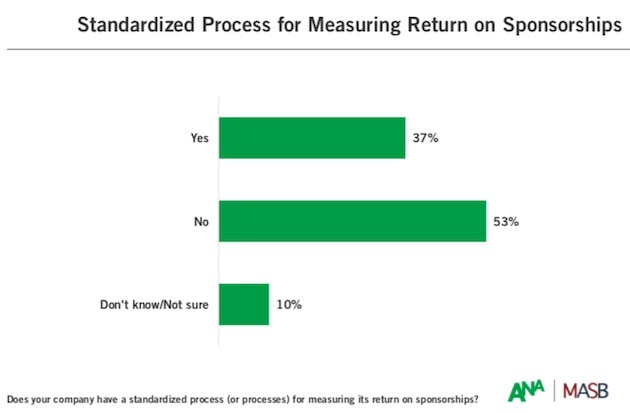 Some 53% of respondents say their firm does not have a standardized process for measuring sponsorship ROI, 37% say their firm does have a standardized process, and 10% are not sure.